← Healthy, delicious and simple too! 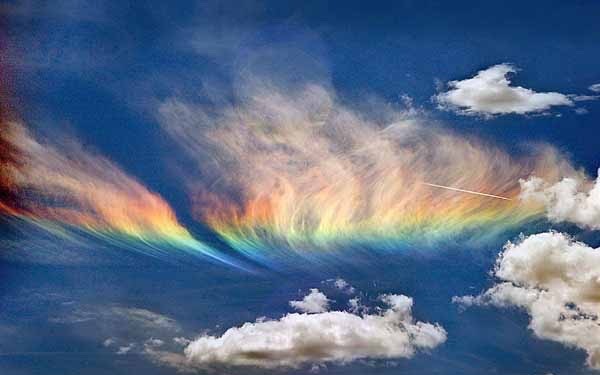 Like a rainbow, awareness is multi-faceted but is one awareness. 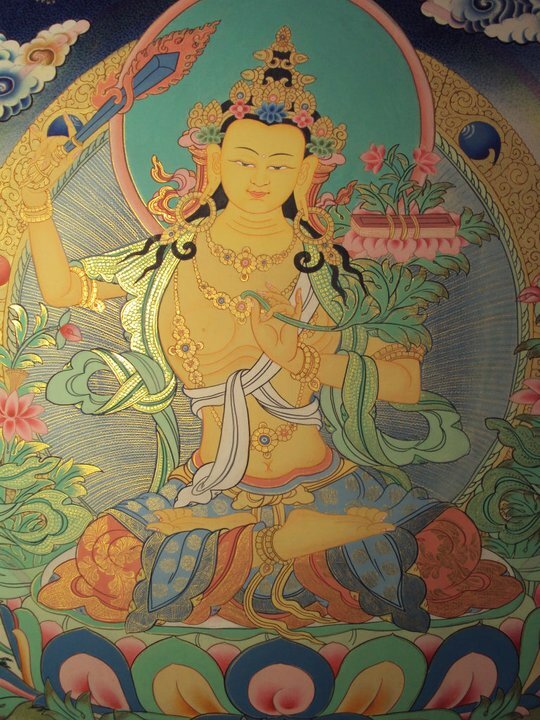 t he Manjushri tantra states: “The Great Vehicle is distinguished by its prajna and compassion; and their realization completely extirpates the roots of all suffering.” Accordingly, this is also an answer to the question of how to eradicate karma. May the words of the Manjushri Namasamgiti give refuge and inspiration to follow the simple instructions of the Great Vehicle. In Buddhist practice, an emphasis is put on method (application). Theory, conceptual understanding, and machinations of the mind are fun and engaging but won’t ultimately transform one. Only through the application of what one reads or studies is the rainbow of transformation assured. (Of course, this applies to all dharma –truthful teachings– from all sources.) So, I’d like to share an experience that is an example of the three turnings and their options. I was meditating, simply sitting in the natural state of mind. Sometimes the skandhas would arise in some way (a thought, a wondering, a perception, a labeling), sometimes a gentle ease would settle and a pervasive joy begin to arise. The skandhas are generally let be; they subside, or are known as insubstantial thus like a dream within the dream of me sitting to meditate and meditating. But, the pervasive joy caused me to process the experience through the three turnings. In the full engaging, the self-divided quality of good/bad, like/dislike, should/should not dissolves and the energy within the experience is released as Awareness, as skill, and/or as Wisdom and limitlessness. I was very grateful for the fullness of recognition of ego, inner processes, and of the three turnings at work in this spontaneous exercise. This entry was posted in Mahayana, Vajrayana and tagged buddhist, compassion, continuity, mahayana, Manjushri, skillful means, wisdom. Bookmark the permalink.